His thoughts on embracing change. 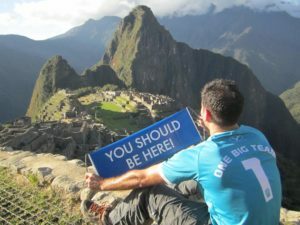 This month, SSN interviewed Josh Paine, CEO of vacation travel and lifestyle company WorldVentures. Paine took the role of CEO in September 2017, bringing a strong financial background and leveraging his experience leading travel-related businesses. 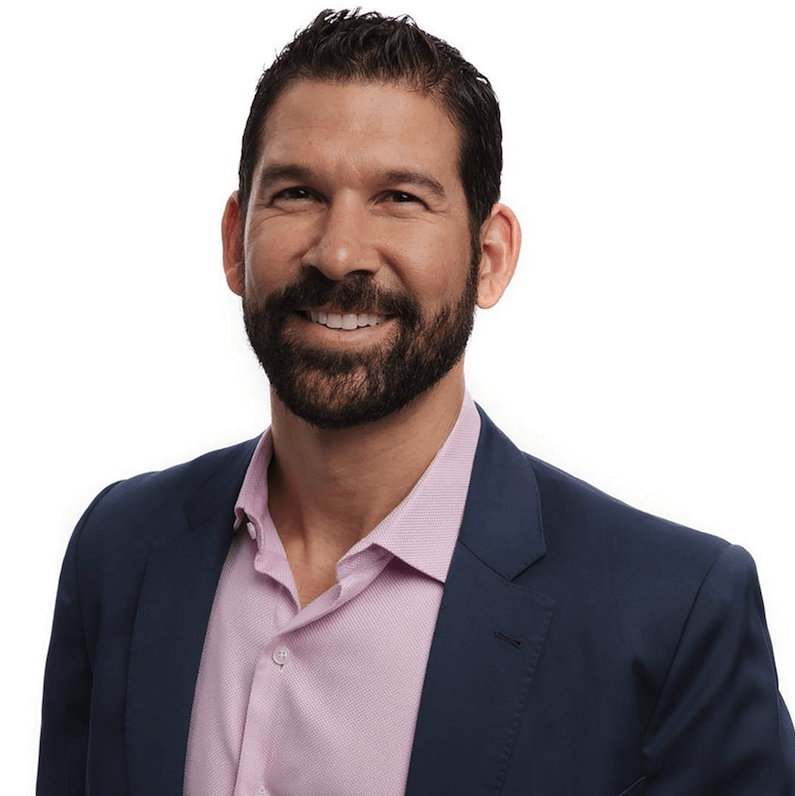 He previously served as CFO and then CEO of online travel company CheapCaribbean.com, as a managing partner in an investment firm, and CEO of Rovia, a travel services provider. SSN: Tell us how your background leading leisure travel companies and a master’s degree in accounting and finance prepared you for this role.